Schedule Your FREE first Lesson NOW! "I began teaching music in 2001 to bring a fresh approach to a market dominated by boring teachers, outdated books, and unfamiliar songs. My passion is teaching music. Therefore, I create music lesson plans and programs designed to give kids and adults the kind of exciting and fun learning experience that I consider to be the best in the business. 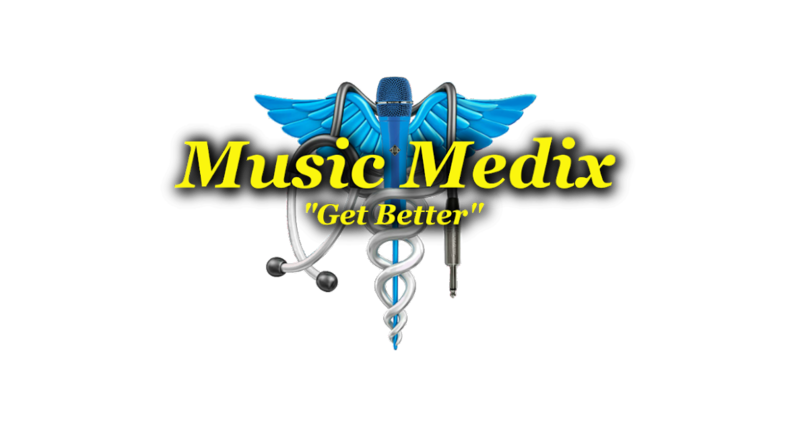 Thank you for giving Music Medix a try." Sincerely, Mason, Christopher, Kelly, and Chris Pope. Our music lesson programs are designed to be the most effective and informative available anywhere. Our lesson plans come directly from my lifetime of professional stage experience. It was my goal to bring an informative and exciting music teaching method to a market dominated by businessmen more interested in their bottom line than in providing an inspirational experience. I am proud to bring Music Medix to Middle Ga. and I will continue to stake my reputation on your success.